Architects and engineers know as no other the functional quality of concrete slabs. SIMBETON has gained a lot of experience in the production, in collaboration with the client or contractor. concrete slabs instead of the standard paving stones or concrete slabs. 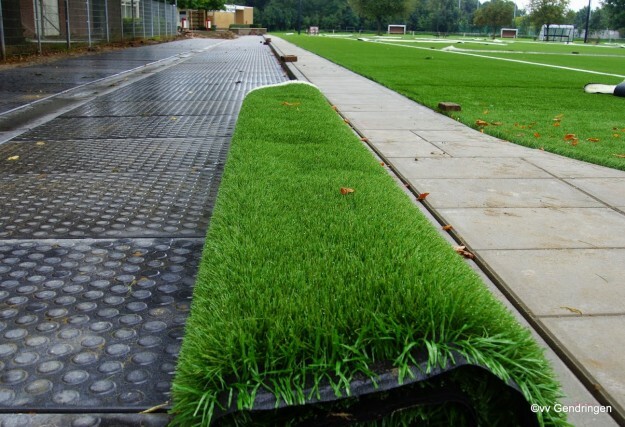 Public areas, parks, landscaping, and parking lots get a contemporary green look with the large size grass-concrete slab. The possibilities are almost limitless colors. The coatings allow themselves to make a world of colors, to create the right atmosphere and appearance, and fit perfectly with the surrounding buildings. Have a light deepens portion in the middle, for the drainage. By their smooth structure creates less weed growth making the discharge capacity is guaranteed. 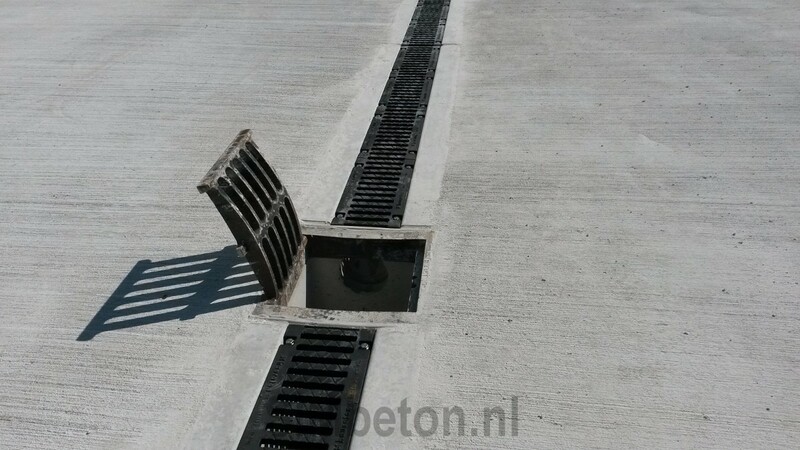 Slit Drains are flat at the top and are applied when there about the gutter frequent transport takes place. By the top gutter flatness they form no obstacle with riding. 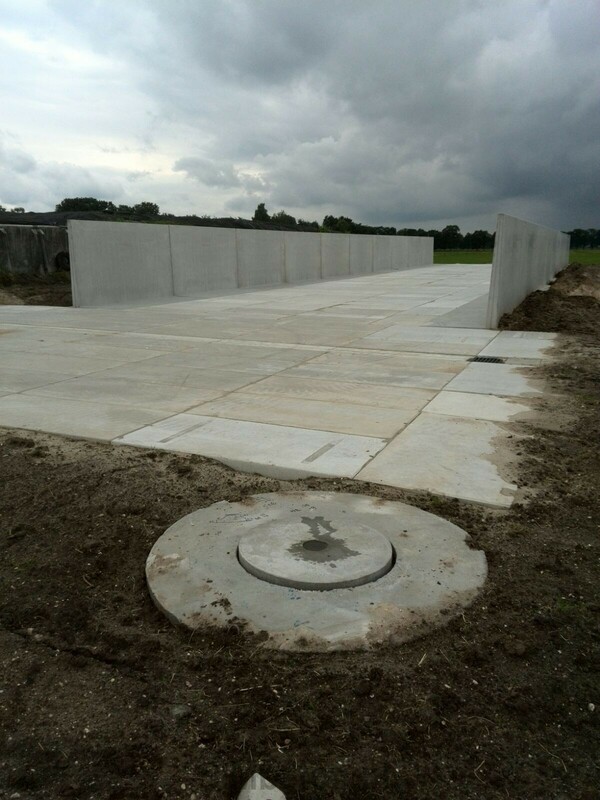 Round wells by their shape stronger than comparable rectangular concrete pits. Lateral forces are divided over a much larger area and much of flow path in the surrounding soil. 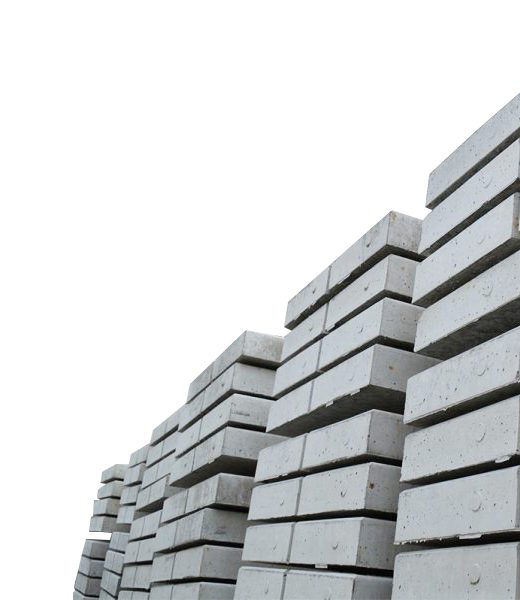 Producer of a range of concrete products, including concrete slabs, concrete gutters and retaining walls. 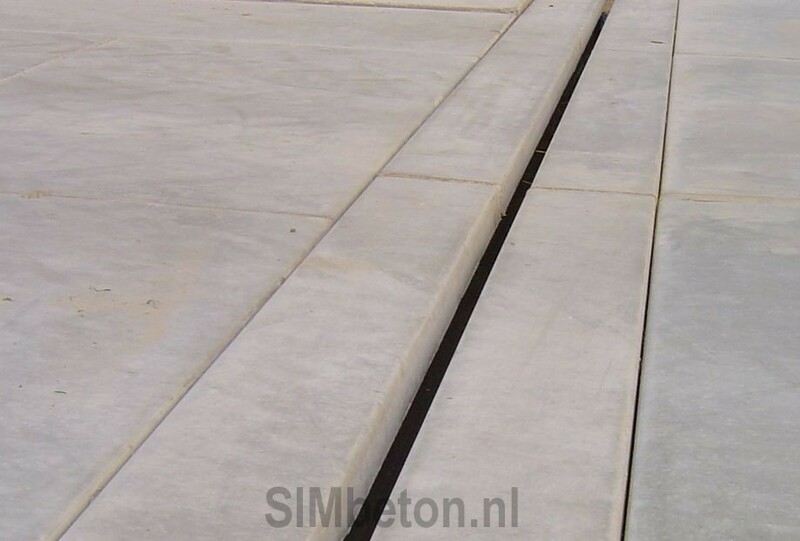 Simbeton is a trading name of Sierbeton Industrie Markelo BV. SIMbeton offers you more than 50 years of experience in the production of concrete elements. From these years of knowledge we would like to inform you about the many benefits and capabilities of prefabricated concrete elements. SIMbeton delivers a complete program in concrete slabs, retaining walls, concrete gutters for industry from agrarian and architectural to recreation. Also with the technical product knowledge and experience of our engineering, we have the ability to deliver a total package. Both at the concept design as the final project or product is used a powerful modern 3D CAD program. This offers the potential to be in the product or project in a “Real View” either really picture to show you but before actual production takes place. We can also create and simulate the strength calculations. Each concrete quality is a quality, but it is important to use the right product for the right practice. We share this knowledge through our dealers. If you are considering new build, or renovate an existing situation and/or replace it, SIMbeton is happy to advise you without obligation about the possibilities of concrete products and associated qualities. 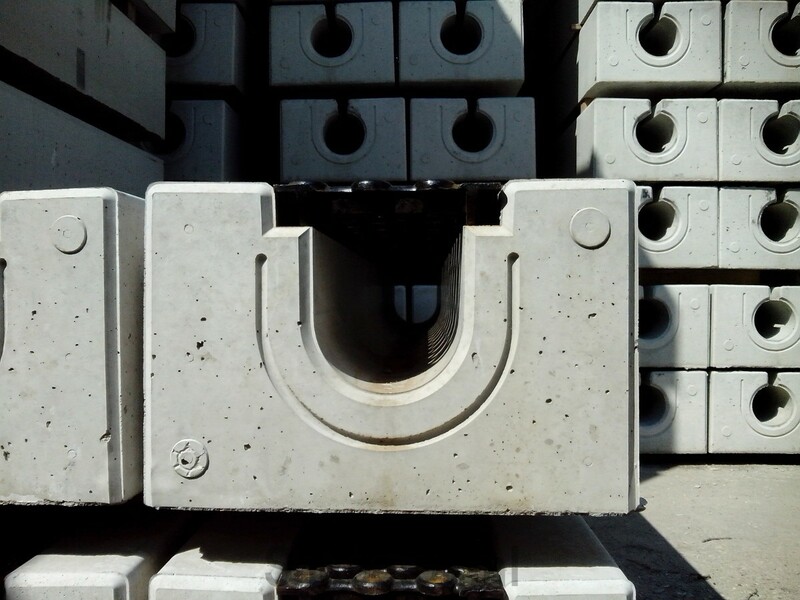 Concrete has endless possibilities, and is available in numerous products, applications such as; Concrete slabs, concrete gutters, Split drains, channel drains, water wells, walls, and silo walls. Public areas, parks, landscaping, and parking lots are being approached our approach to the distance of grass concrete slabs. This has a working size of 200x100cm. This completely new kind of green trace plates which is open with one whole with the green environment is ideal in use together with SIMNOP ® from SIMVLAK ®. The possibilities in color scheme of the concrete slabs are almost unlimited. The coatings can be applied in a world of colors, in order to create the right atmosphere and appearance. The concrete slabs can be perfectly communicated by the environment. Think of the modern appearance of anthracite concrete slabs. The SIMvlak floor slabs are multifunctional concrete slabs. These plates are ideal for use due to the mirror-smooth concrete structure. This is, in fact, smooth, so that the remains of the contents do not have a negative influence on the maintenance of the concrete slab. 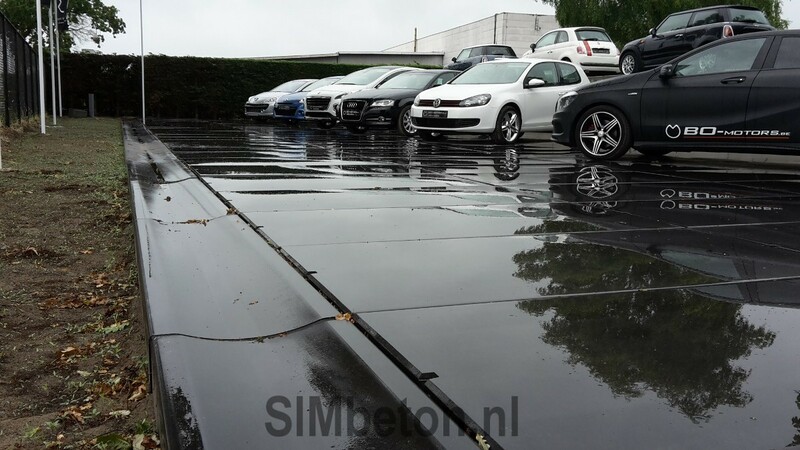 These concrete slabs have been specially developed by SIMBETON for feed storage. The extremely dense structure of the hardened coating C 70/85 provides a much higher resistance to deterioration of aggressive constituents of feed acids than standard slotted silo concrete slabs. 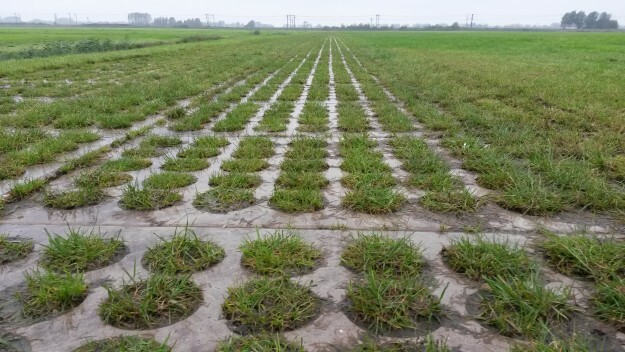 This Agrarian concrete slab is virtually pore-free so that the content greatly reduces the negative influence. Available up to 20 tons in axle loads. 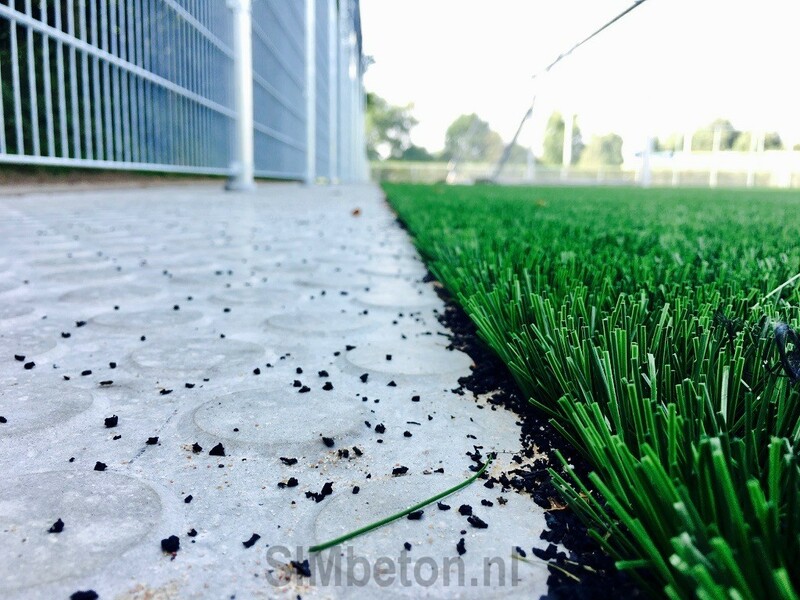 For the surfacing around a sports field, more and more sports parks are choosing for the SIMnop® Sport concrete slabs instead of the standard pavers or concrete slabs. Because of the concrete slabs weeds a lot less luck compared to concrete stones or tiles. In addition, concrete slabs are easier to maintain because they are not porous like concrete blocks. Concrete bricks have a porous structure that retains moisture so that moss and weeds can grow easily. The top layer consists of 100% natural stone and has no pigmentation. 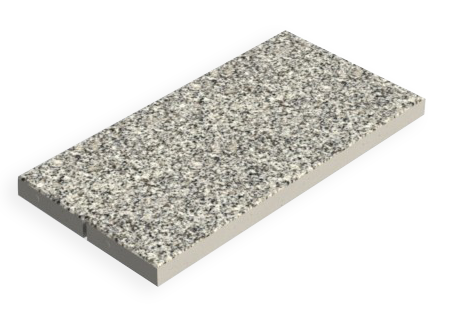 Characteristic of the SIMVLAK® Terrazzo is the slightly washed out appearance. Public spaces, squares, parks, shopping centers, showrooms, and parking lots are given a contemporary and sustainable exclusive look with SIMVLAK® Terrazzo. This concrete slab is ideal for use because of the mirror-smooth concrete structure and the unique stud profile. The studs provide a safe feeling when riding and walking the SIMUT® concrete slabs. 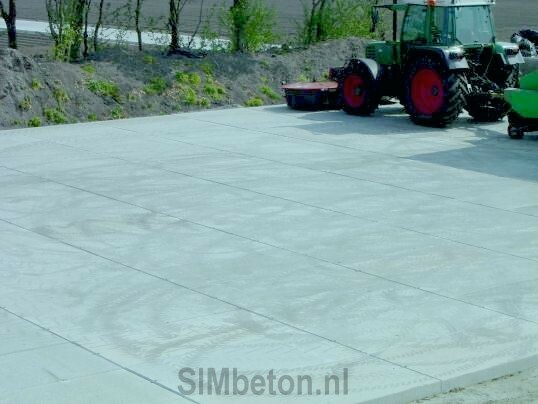 Do you have no time and want to know more about what SIMbeton can offer you? Let us call you back without obligation for more information.